You’ve got the book. You’ve taken the assessment. Now, you want more. Introducing Badge Training from Ethos3, a program developed by presenters, for presenters. Uncover public speaking instincts, leverage shortcomings, and maximize your unique presentation style. Badge Training is exclusively for those who have completed the Badge assessment and purchased What’s Your Presentation Persona? The world is brimming with presenters who need coaching and direction. They seem unaware, almost zombie-like. They haven’t tapped into their strengths. They are unaware of how to manage their weaknesses. Most important, they don’t know how to create and design a presentation that fits their true style. Their presentations serve as testaments that it is a jungle out there, filled with Death by PowerPoint. According to Microsoft estimates, 30 million presenters take the stage every single day, bringing audiences to what feels like the Land of Nowhere. We all know what those presentations look and sound like: a bit painful on the eyes and ears. You can bring your deck back from the grave. That’s why we created Badge Training. Is Badge Training Right For Me? Yes. It's for everyone...individuals and teams. An understanding of self separates the successful from the unsuccessful, the paint-by-number hobbyist from the professional artist. 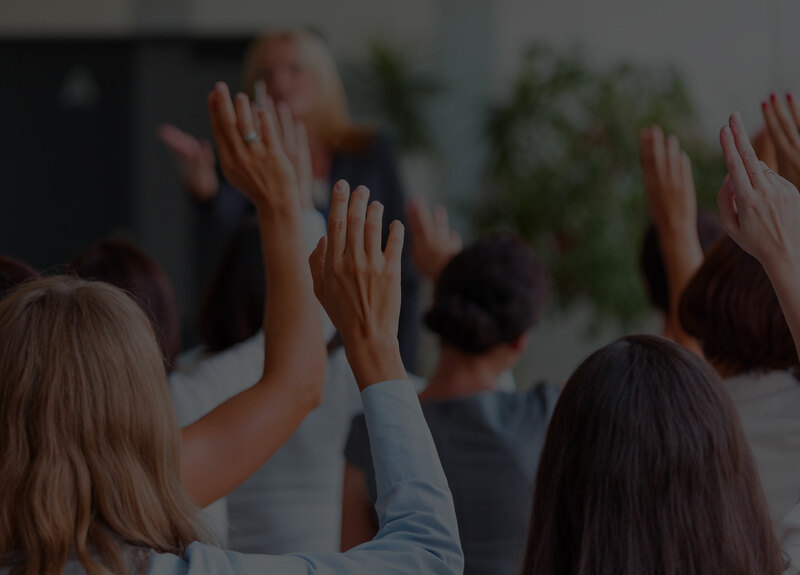 Unlike others, this training course focuses on the presenter and the aspects - big and small - of their presentation style. When improved, the effectiveness of their message increases drastically. Whether you lead a business, run a non-profit, or want to excel in front of the classroom, you'll find everything you need in this comprehensive training program to celebrate someone truly amazing - you. Badge Training is for the team who knows there is no such thing as a one-size-fits-all presentation. You are faced with complex business situations every single day that require hustle and collaboration. This training will bring a heightened sense of awareness to your group and will shed a new light on all the colorful personalities that make your department so unique yet so powerful. Your next talk is an opportunity to motivate, educate, or even change the world. Badge Training sweeps you off your feet and onto a journey towards greater self-awareness and maximum growth. Would you prefer in-person Badge training from Ethos3 CEO Scott Schwertly? Sign up for Badge On-Site Training today! Unlock your distinct public speaking potential. You know your profile. Badge Training let's you explore the four unique areas of your Badge. Do you want to receive the latest Badge news?